The government has announced that they have ordered an additional 17 8-Car Waratah Series 2 trains, to be delivered in 2020. 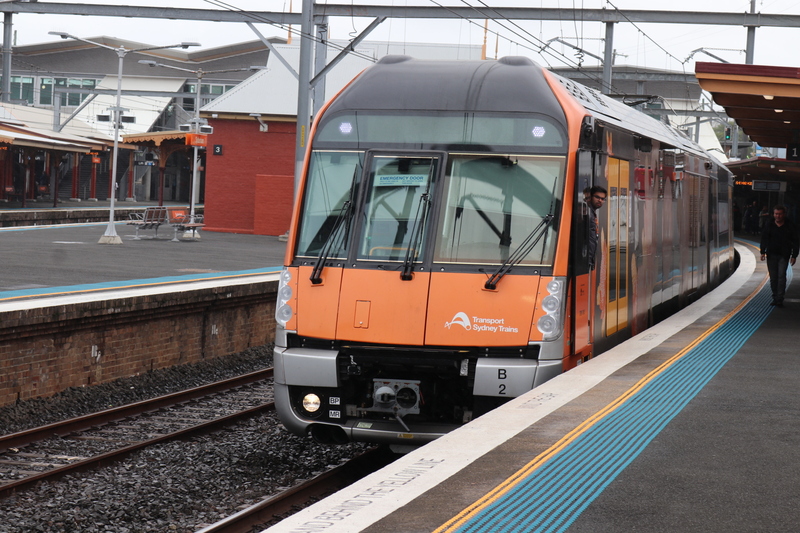 This new order is in addition to the order of 24 of the trains which is currently being delivered and will take the number of Waratah Series 2 trains in the Sydney Trains fleet to 41. These new trains will be used for growth in the network, instead of the retirement of older trains. This will allow for additional services to be added outside of peak and on weekends, as well as reducing cancellations during peak by allowing for backup sets. It is understood that all 20 remaining S-Sets will be retired by the end of this year, replaced by the first batch of Waratah Series 2 trains. Other older trains such as the K-Sets and C-Sets currently do not have a retirement plan but are coming to the end of their safe working life. Previously it had been hinted that these could be replaced by further Waratah Series 2 trains. Waratah Series 2 are double deckers, air conditioned trains. They feature high definition customer information screens, internal and external CCTV and customer help points, priority seating, wheelchair spaces and hearing aid loops and have distinctive orange driver cabins.